Flexible Termite Solutions install pre-construction termite management systems for new residential construction projects. 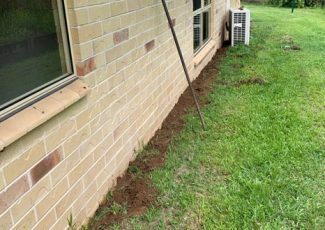 We use an Australian product called TERM-Seal which is flexible, competitively priced and provides both termite protection and moisture protection. 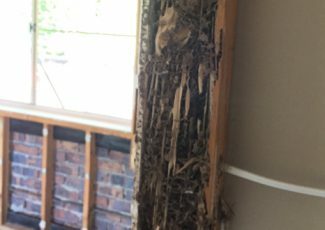 Having a termite management system installed during the construction process is one of the best methods available for protecting your new home from termite infestations. 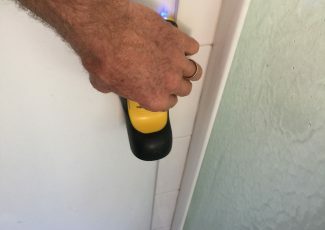 Get in touch with the team at Flexible Termite Solutions to discuss our full range of termite management systems – call 0419 73 1151. We work with an Australian-owned product called TERM-Seal for all our pre-construction services. TERM-Seal compliments our own brand nicely because it is by far one of the most flexible solutions currently available on the market, and can cover most of the different applications required. 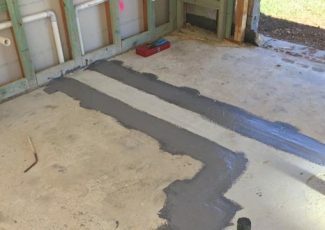 While other solutions might only be suitable for a certain type of home or slab, TERM-Seal can be applied in a number of different ways. 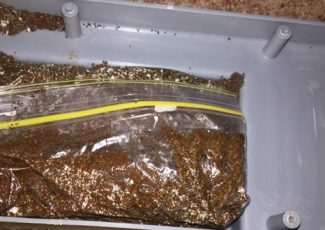 If you would like to organise Flexible Termite Solutions to take care of your pre-construction termite system then start by getting in touch with us on 0419 73 1151. We can usually provide you with an accurate estimate based off your house plans which you can email through to us. A termite management system is a preventative measure – it is a form of termite barrier that prevents termites from gaining access to your home. 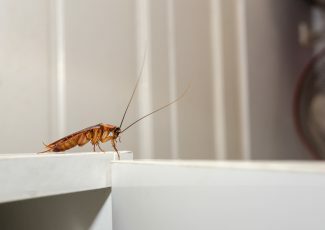 They usually come with a warranty that requires annual termite inspections to remain intact – the specific length of the warranty will depend on the brand and manufacturer that you are using. 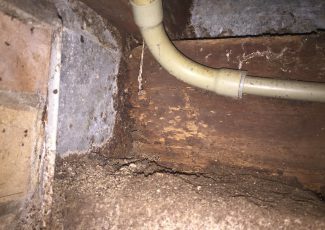 If you have a termite management system installed, it is not uncommon to still spot termites in your surrounding yard from time to time – it is actually a good sign that the system is working well, because it means that the termites can’t get through your house so they have to go around it. Get in touch with Flexible Termite Solutions to request more information about our termite management system services. Call 0419 73 1151.